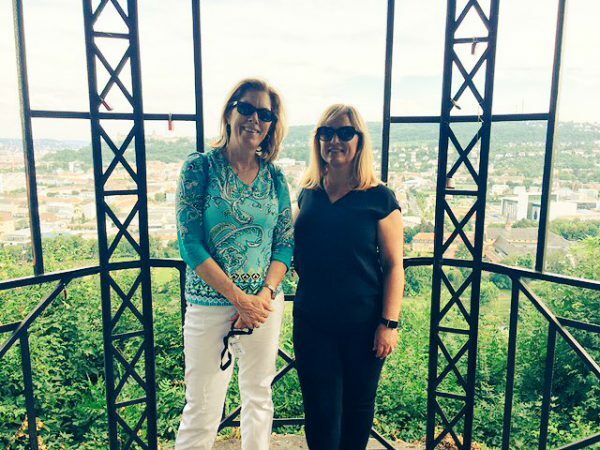 Nycote’s President and Chief Operations Officer, Marcie Simpson and Executive Vice President, Tana Hausch attended the annual Aerochemicals Alliance meetings June 6-8th in Würzburg Germany . 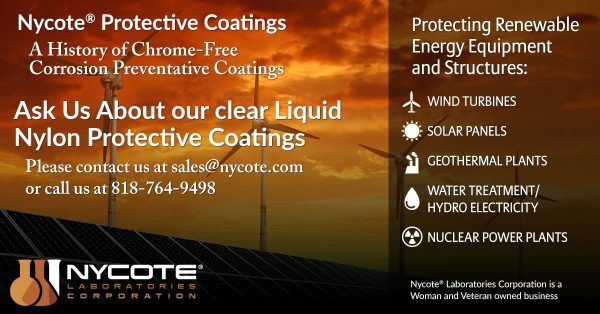 Nycote® President and COO Marcie Simpson talks to Mixer Direct, Inc. 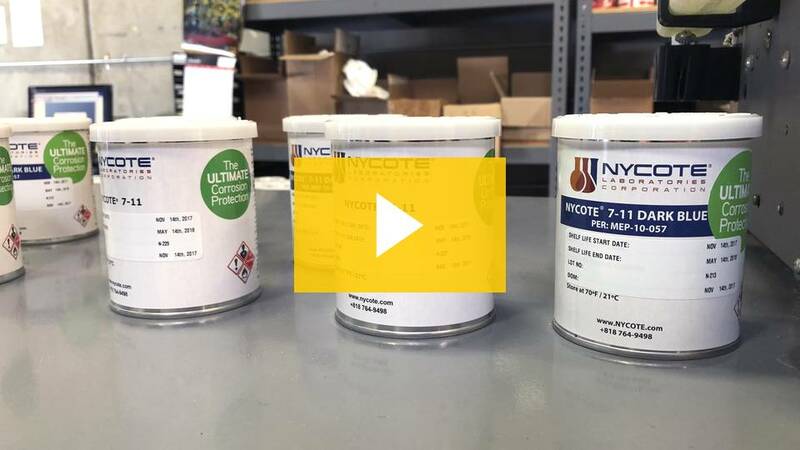 In this video, Nycote® Laboratories President and COO, Marcie Simpson discusses how she chose Mixer Direct to continue to create Nycote’s liquid nylon coatings using MIxer Direct, Inc‘s outstanding equipment.